If you are a homeowner living in Hornchurch and you face plumbing and heating problems, it can sometimes be confusing over whom to call for a particular job—does it require a plumber or a gas engineer? More often than not, you can find both of them employed by the same company. Knowing the difference between the two can help point you to the right professional to solve your problem. 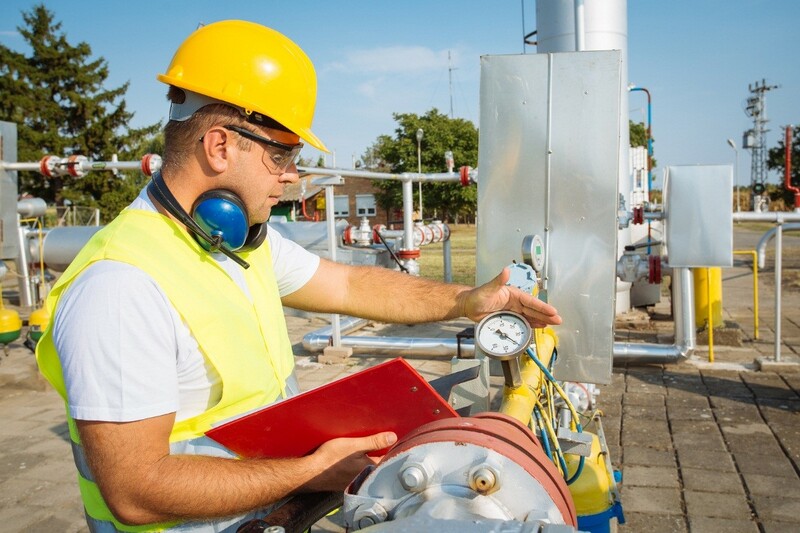 In truth, there is a big difference between a gas engineer and plumber—they are actually two very different trades, and it would be a mistake to use the two terms interchangeably. To clarify, gas engineers mainly focus on anything related to gas boilers and gas central heating. This includes installing, maintaining and replacing the heating-related fittings, pipework and infrastructure of a property. They work in domestic, commercial or industrial settings to implement heating solutions. That said, gas engineers work solely on heating and rarely venture into any other aspect of the work. Meanwhile, a plumber can be defined as a person who installs, repairs and replaces pipes, fittings and other equipment related to water, sanitation and heating systems. As you can see, their trade can cover a multitude of tasks, and there lies the biggest difference between the two professions. As for qualifications, plumbers do not need any formal training or qualifications to be called a plumber. On the other hand, gas engineers must be formally qualified and registered under the Gas Safe registry. You can confirm this by asking for the gas engineer’s Gas Safe Register ID card or visiting the Gas Safe Register website and looking up the name of the professional in question. So why the confusion, you may ask? The misunderstanding most likely stems from the fact that many plumbers train and qualify as a Gas Safe engineer to enhance their knowledge and experience. In that sense, it can be quite common to find a plumber who also specialises in gas heating systems, with a Gas Safe Register ID card to boot. For your peace of mind, if you are in need of a boiler service and you live in the Hornchurch area, it may be wise to call an Essex based gas engineer service provider such as JS Gas & Property Services, and not a plumber in the first instance.